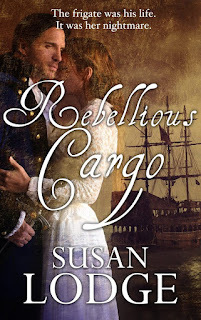 Congrats on your upcoming release, Susan! Wishing you a boatload of sales, Wench! Thanks Sharon. Same to you. Thank you so much for the post and all the tagging Sloane. You are amazing ! 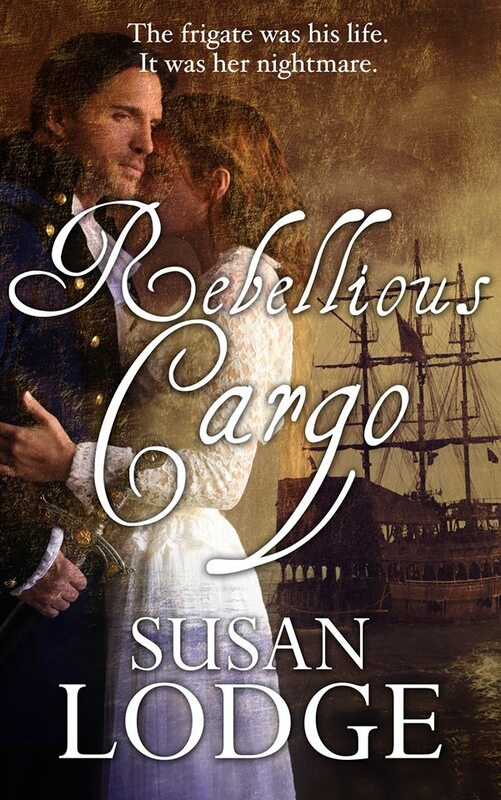 WTG, Susan. Happy for your release. Now I need to try out the recipe! Pasta is always a good filler Lizzie. Hope the edits are going well .